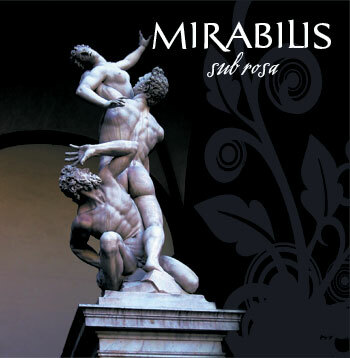 We're pleased to announce that our new album will be called Sub Rosa and should be released later in 2007. We have a two tracks available on our myspace page from the new album. We also have a number of beautiful promotional photos featuring beautiful custom-made gowns by Kambriel taken by Cindy Adzuki Chang and Roger Fracé on our myspace and on the images page on this site. We'll post here as soon as we have an official release date.